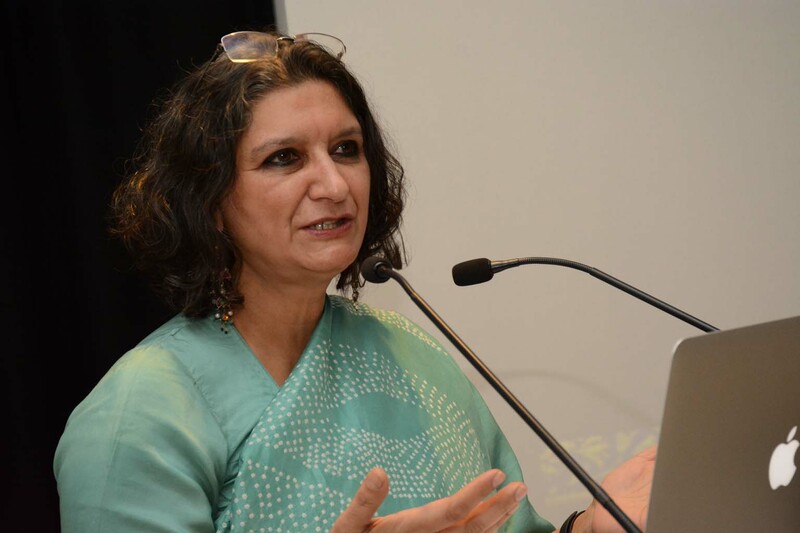 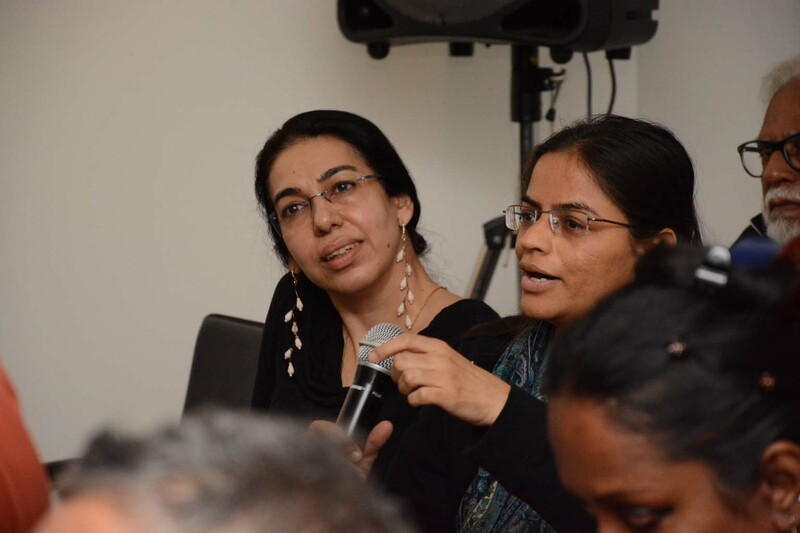 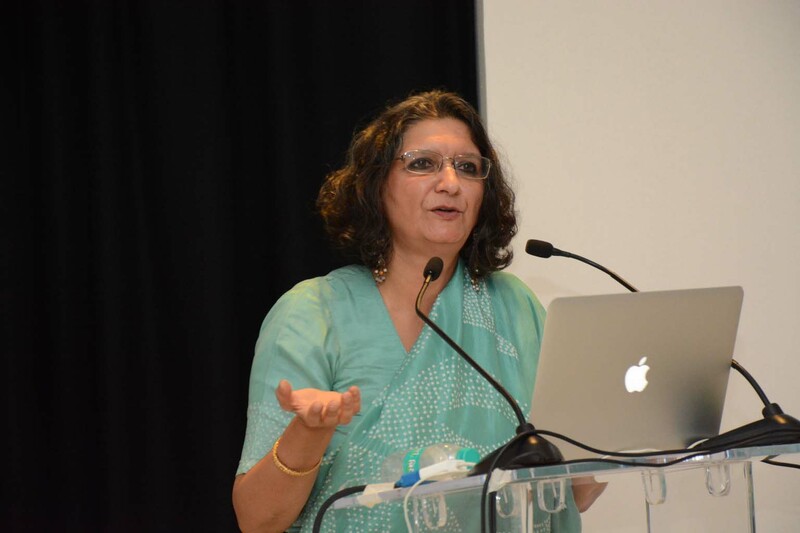 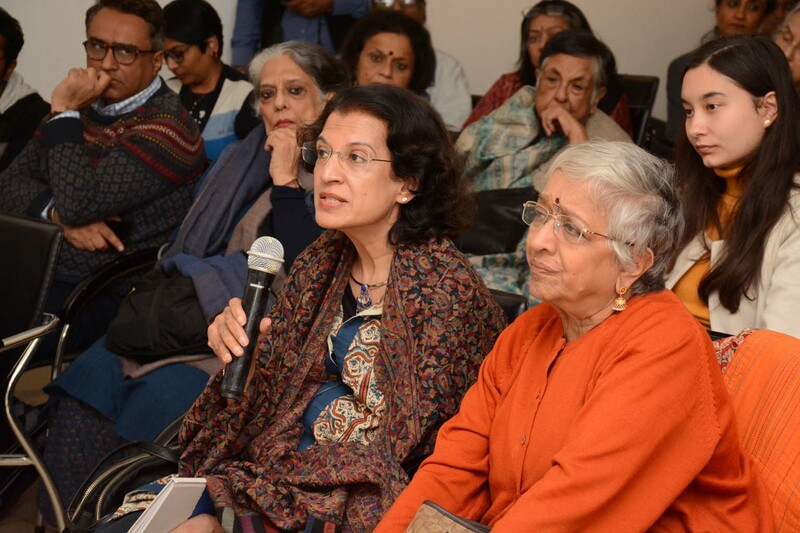 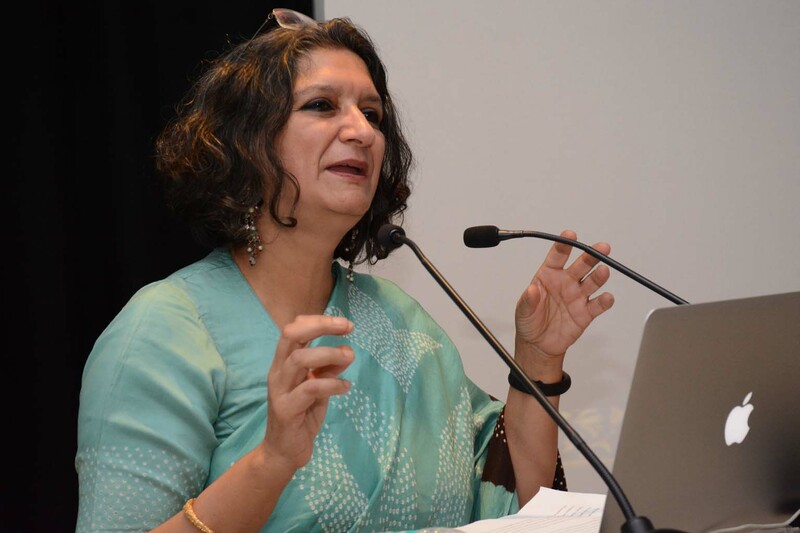 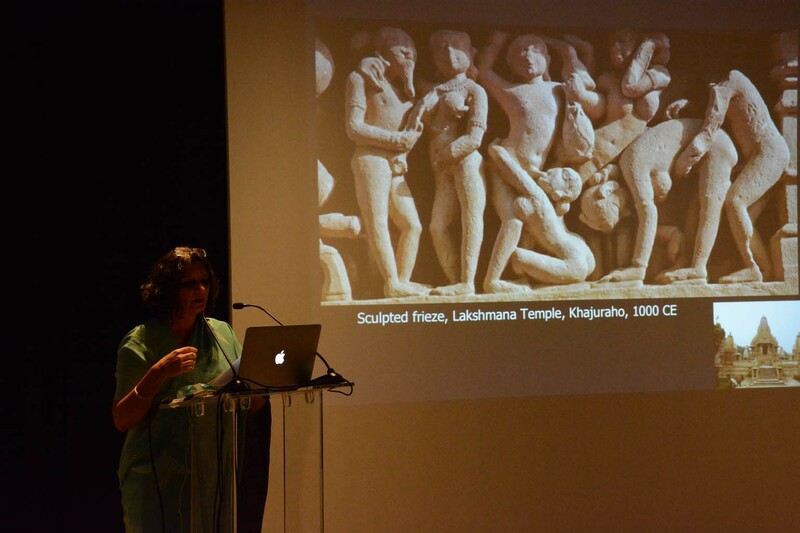 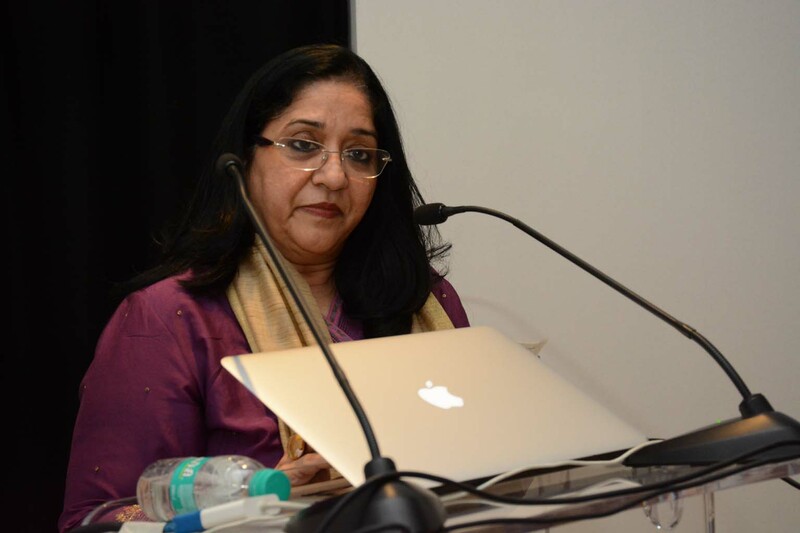 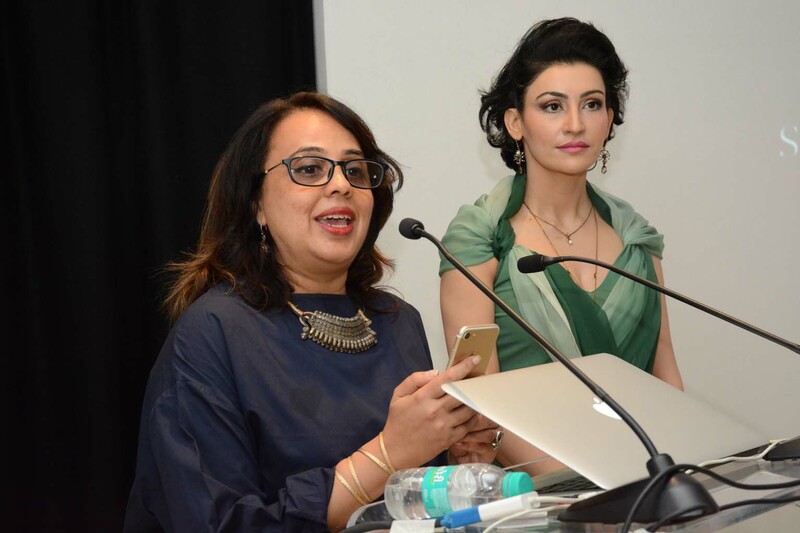 On 8th December 2018 KNMA hosted a public lecture of Prof. Kavita Singh in collaboration with the Shalini Passi Art Foundation. 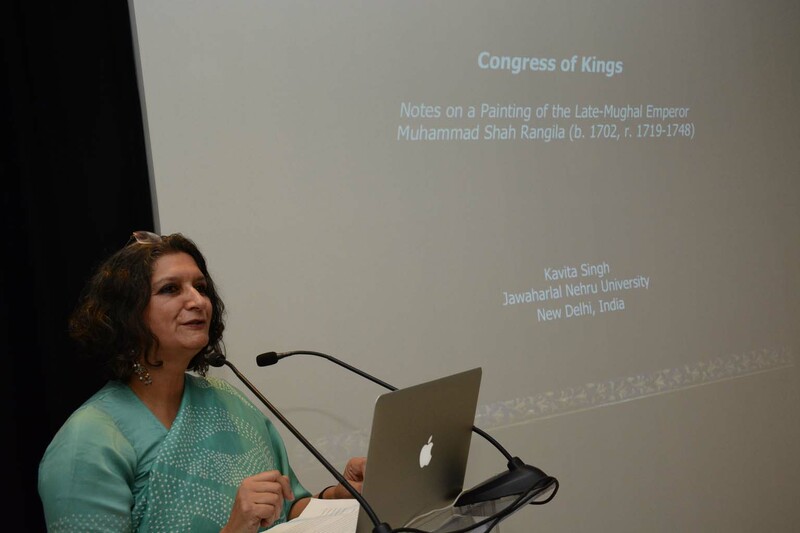 Prof. Kavita Singh’s lecture was titled ‘Congress Of Kings’ which focused particularly on Muhammad Shah Rangila, lord of a dwindling Mughal empire from 1719-1748, and who is remembered for his political incompetence as well as his great appetite for pleasure. 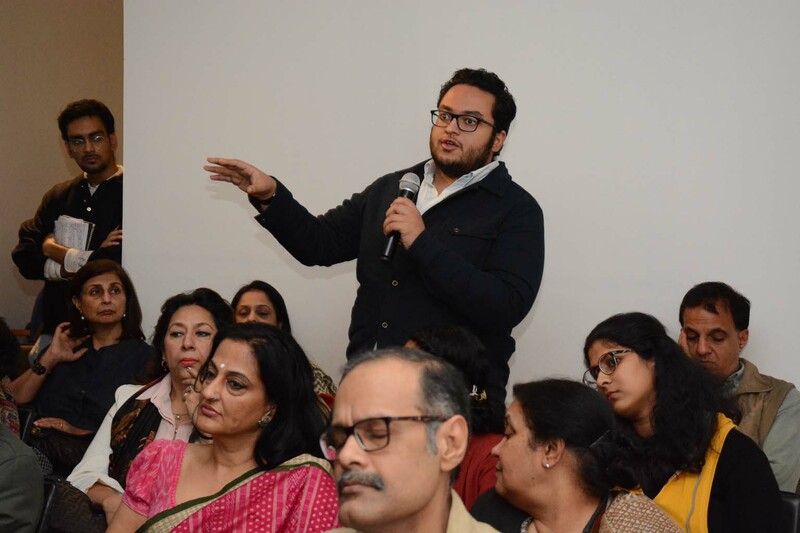 Bolstering this reputation is a famous painting that shows him in sexual congress with an as yet unidentified woman. 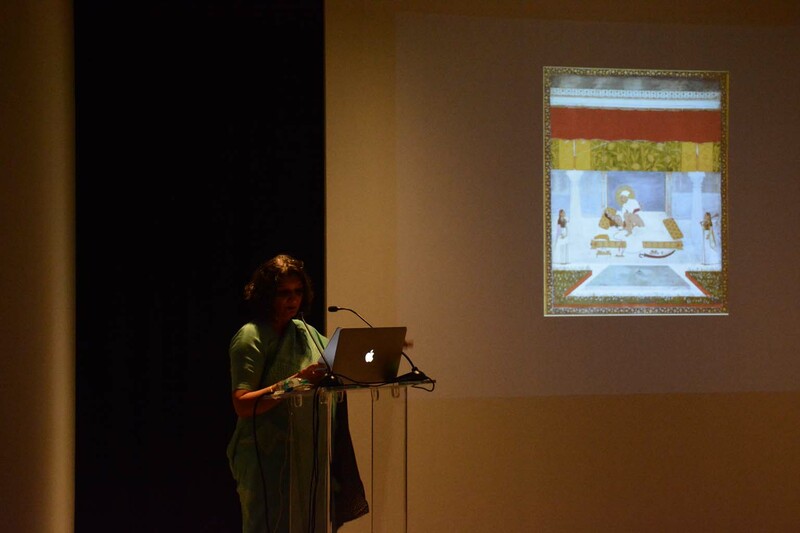 That this is no mere scene of a private pleasure is suggested by elements of composition and iconography within the painting. 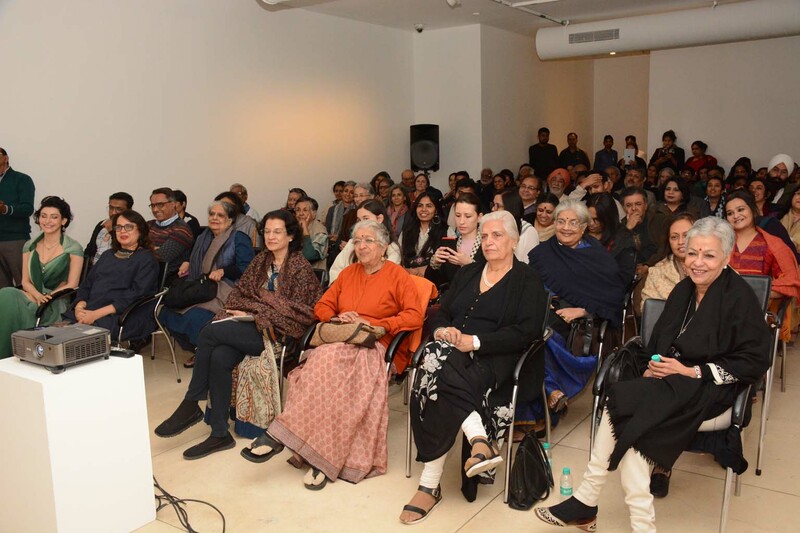 The stately symmetry of the image, the presence of witnesses, the retention of symbols of power such as the halo, huqqa and sword that imply this was a ceremonial portrait. 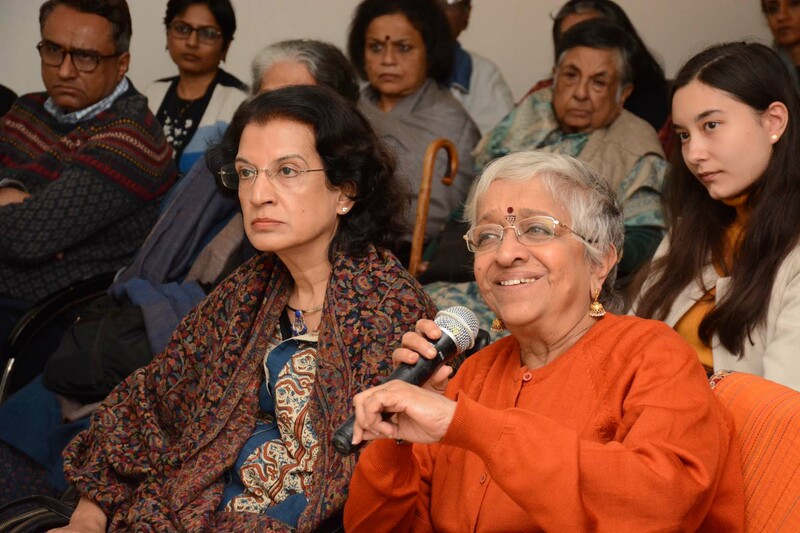 If so, by whom was it meant to be seen, and what was it meant to show? 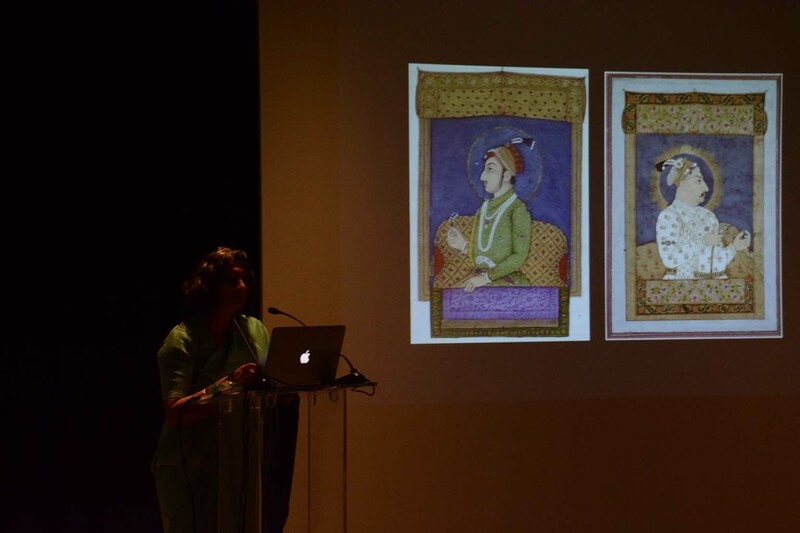 This lecture speculated on the possible meanings of this painting by placing it in the context of formal portraiture, erotological literature, music and poetry of Muhammad Shah’s time as well as the emperor’s own biography. 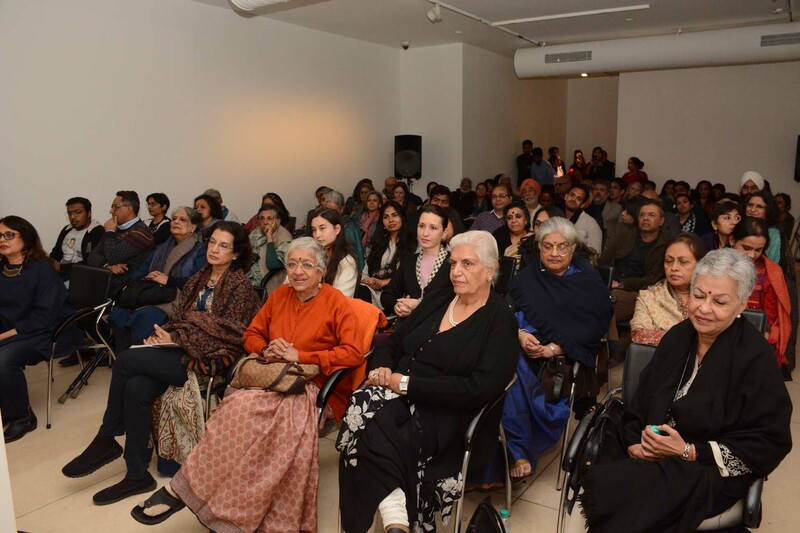 The talk was widely attended by students and art historians while many comments and questions pertaining the lecture were discussed.